Coworking or Working From Home? Here's How to Decide. The opportunity to command your time is one of the major benefits of working from home. However, working from home also has its caveats as well. In addition to the above scenarios, self-employed or remote working professionals can find that working at home can get in the way of work. Keep reading below to learn about the ways in which coworking can remedy the disadvantages of working at home. One of the major disadvantages of working from home is that there is little opportunity for social interaction other than with friends and family. This can make for a lonely workday. Conversely, the co-working space encourages collaboration and networking, which is essential for promoting your business. 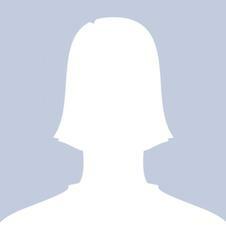 For those who aren't sure how coworking works, visit ServeCrop and get off Isolation Island. Another major disadvantage of working at home is that when others know you will be working at home the temptation for friends and family to stop by for a short visit can take up an inordinate amount of time. This time spent socialising does get in the way of productivity because it is difficult to work at the end of the day when children or a spouse might occupy a lot of your time. Other distractions include the television, extended coffee or lunch breaks, and that way-too-comfortable chair that beckons you to sleep. Ultimately, your home distracts you from getting to the business at handâ€”your job. In a coworking space, you can choose to reserve a dedicated desk (your own) or at one of the shared desks. The atmosphere is professional, and while there are opportunities to socialise, much of your working day is consumed by your work. The atmosphere also sets the tone for your day as well, so your productivity increases. Because you work by yourself most of the day, you have very little opportunity to engage with professionals in your field or others. Working at home does not allow you to meet people who can help you raise your game either. For the most part, you do not have the same chances of networking or collaborating with others. Networking and collaborating form the foundation of building business for a lot of professionals. If you are holed up in the house, you have very few opportunities to talk up your business and your expertise or to be exposed to other ideas. Coworking gives professionals a chance to mix it up with people from other industries. Often workday conversations become chances for people to exchange information and even give referrals. Sometimes, with the right combination of people, a collaboration is born, and those ideas that you have been rolling around in your head can actually come to fruition. More importantly, coworking spaces can create chances for you to find mentors who can help you through trickier parts of being in business for yourself. 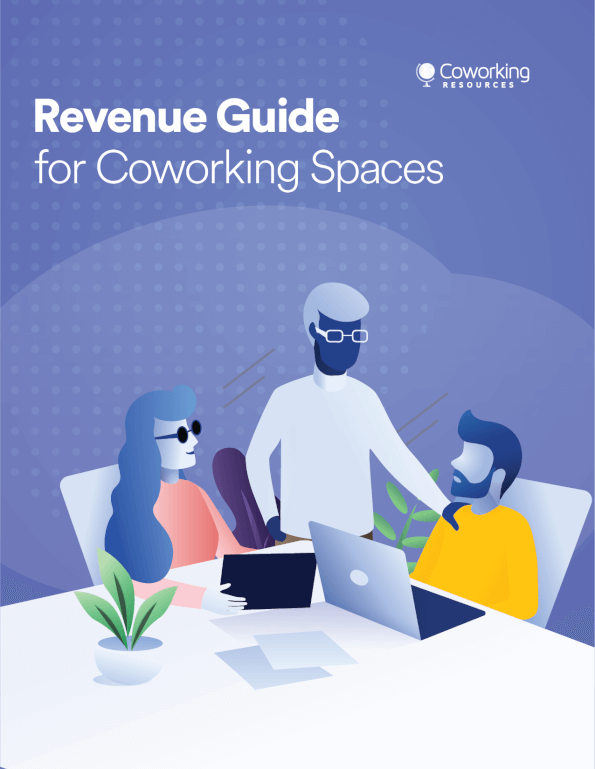 The one great advantage of coworking space is that many of these companies spend a lot of time on grooming professionals to become better at business. The social aspect of sharing workspace creates a space where the free exchange of ideas combined with cooperative working form the beginning of good business relationships. Ultimately, if you can get out of those pyjamas in the morning to find the nearest coworking space, you have just entered the palace of all business possibilities. 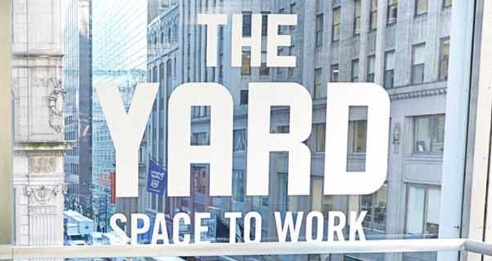 Save your community manager 41 hours each weekâ€”learn how The Yard did it with cloud-based access control.